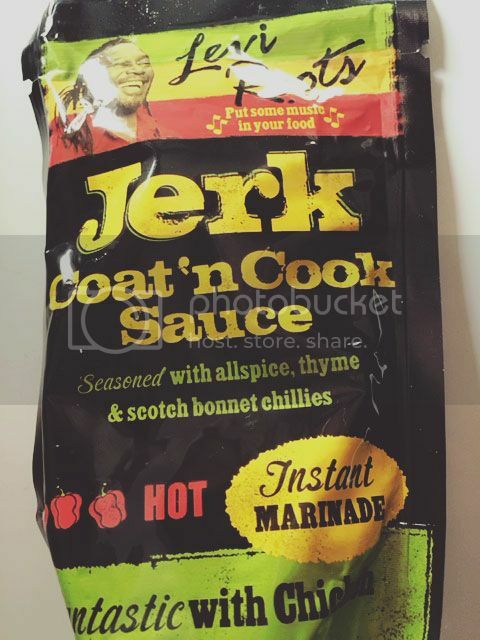 Levi Roots Coat 'n Cook sauce, £1.00. A tasty and spicy marinade (that you can just pour on) for jazzing up meat, chicken, fish and I would use on vegetarian products too. We tried the Jerk flavour, a blend of the hot scotch bonnet chillies, spices and thyme. 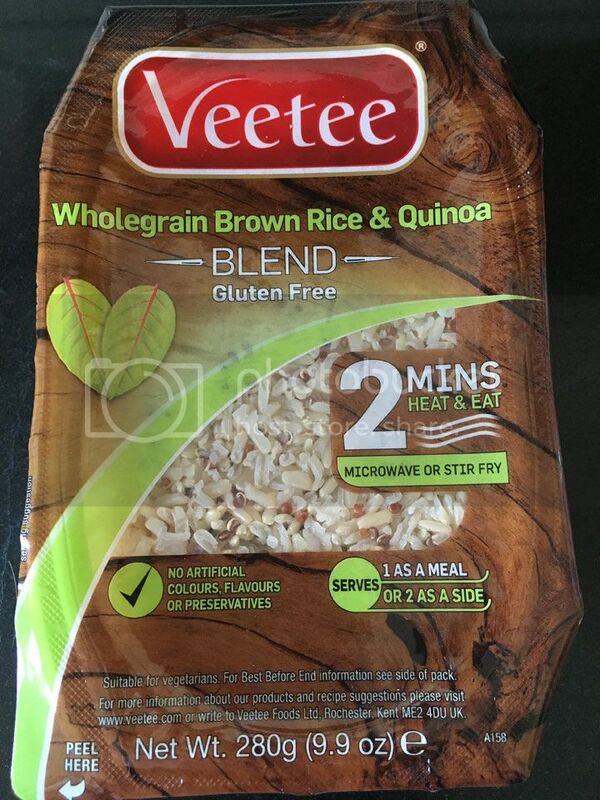 We like foods with a sauce on them so would look for this range again. 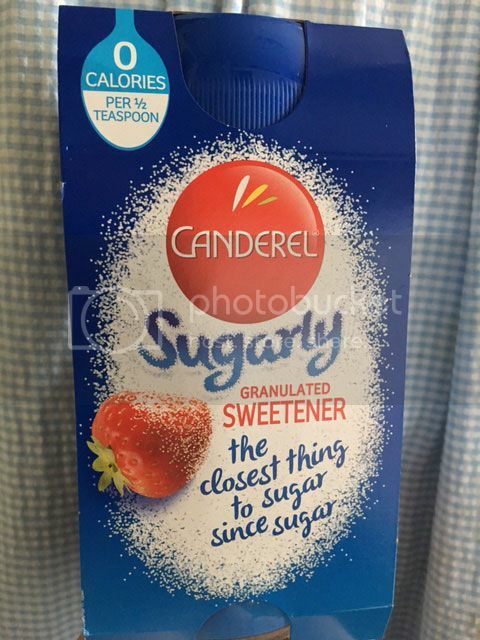 New Canderel Sugarly. 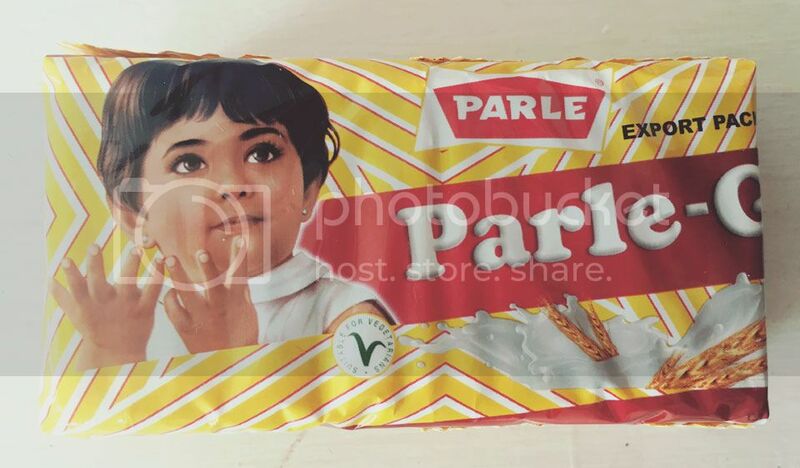 looks and tastes like sugar but with zero calories £3. Can be used just as sugar, in hot drinks, in cooking and baking. We used this in a rhubarb crumble and it was just as a crumble should taste. 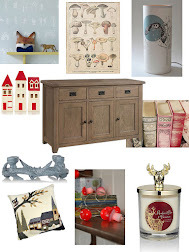 Chocolate - hooray! 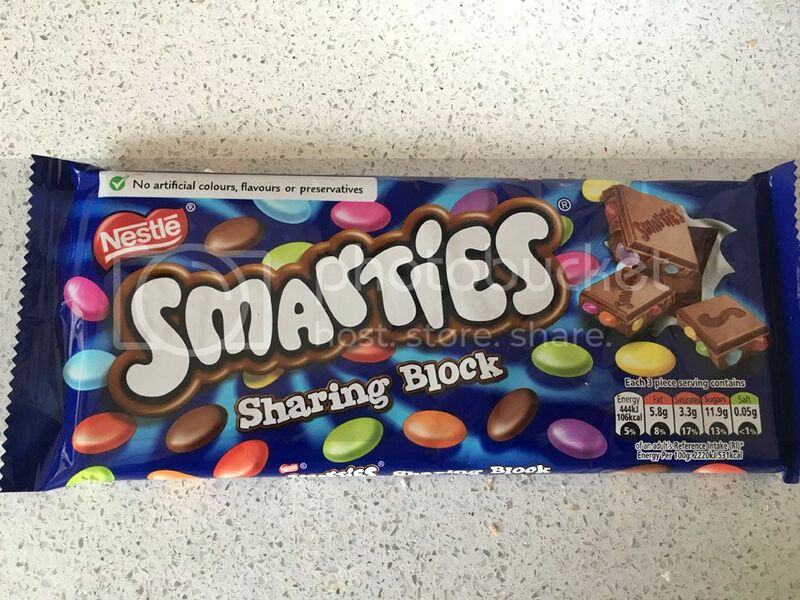 My son ate most of this, Smarties Sharing Block, £1.29, chocolate with the usual colourful Smarties in it. Gorgeous. 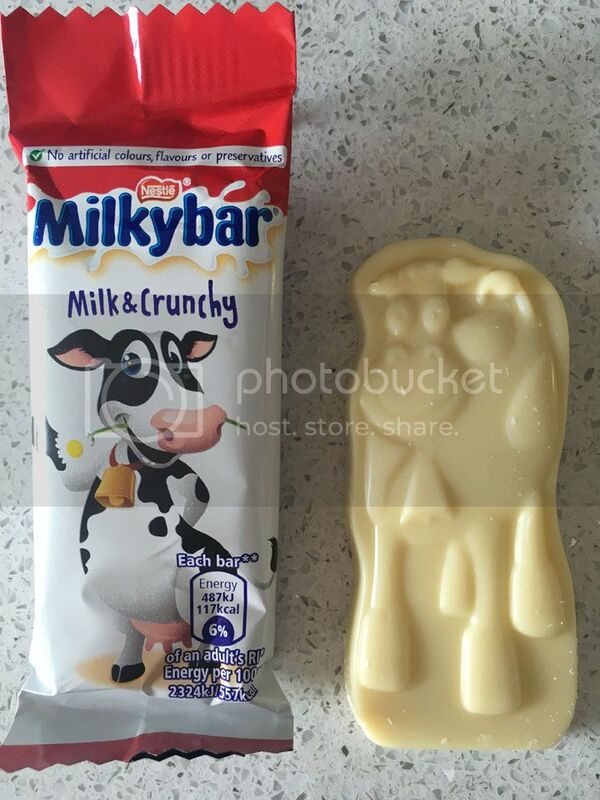 Then we tried the new Milkybar Milk & Crunchy mini bars multipack of 4, £1.00, and these were delicious. Little man loved these and I'll be adding these to our regular treat list. 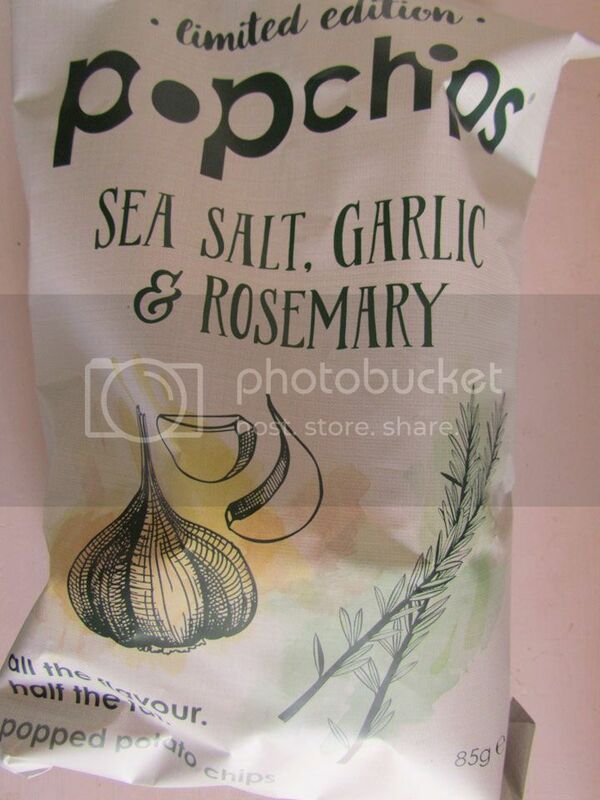 Popchips, £1.99 in Sea Salt, garlic & rosemary flavour. 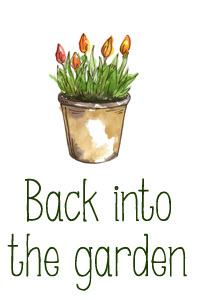 Also available in caramelised onion & thyme flavour. Less than half the fat of fried crisps, they are a lighter treat. 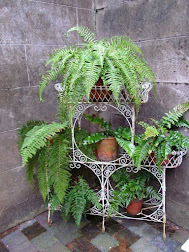 I had these on a weekend whilst doing some work and thought they were very garlicky but very moreish. 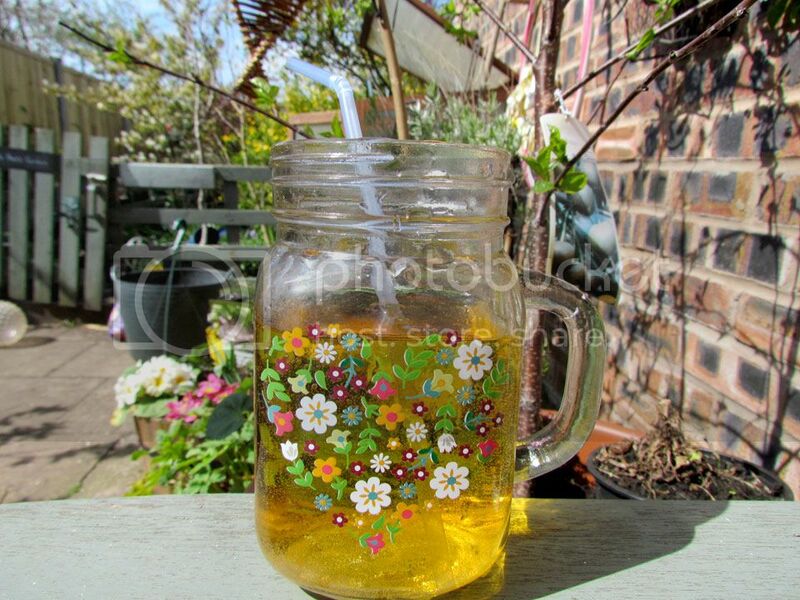 When I go to the allotment I take a drink to sit on the bench and enjoy after doing some digging. 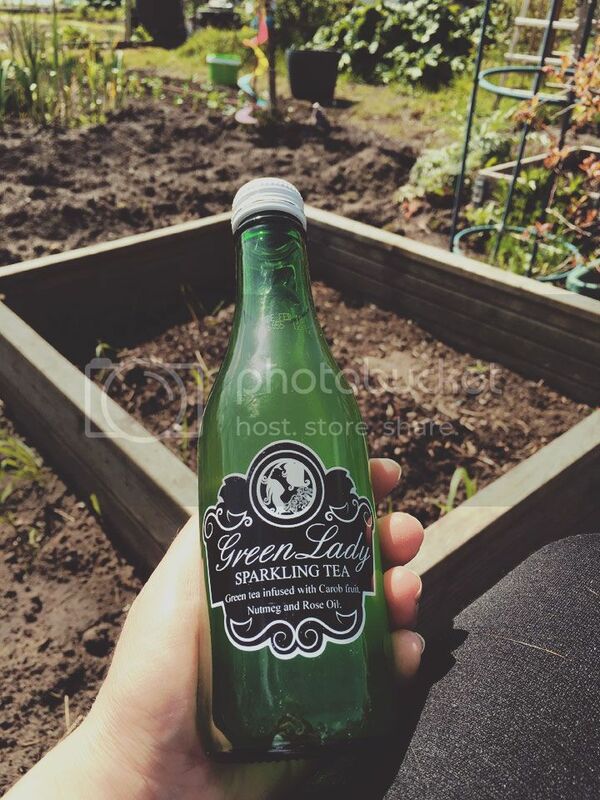 Green Lady is a tea drink using Green Darjeeling tea leaves to create a healthy drink. £1.99 a bottle, probably a little pricey for me to purchase as a drink at home but it was a nice change. 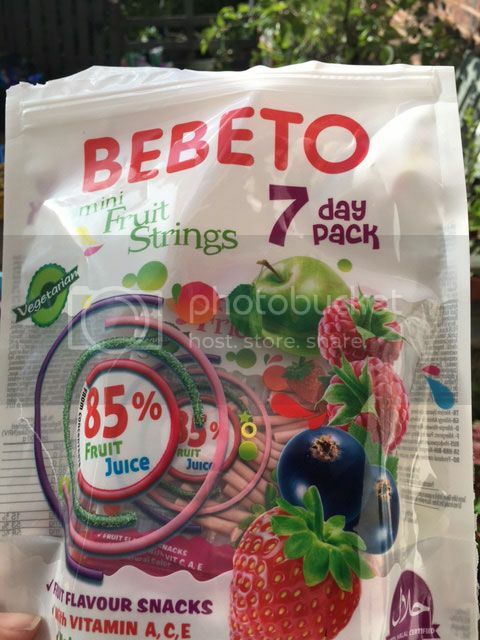 My favourite product of the month were the Bebeto mini fruit strings, 1.99 for a 7 day pack. 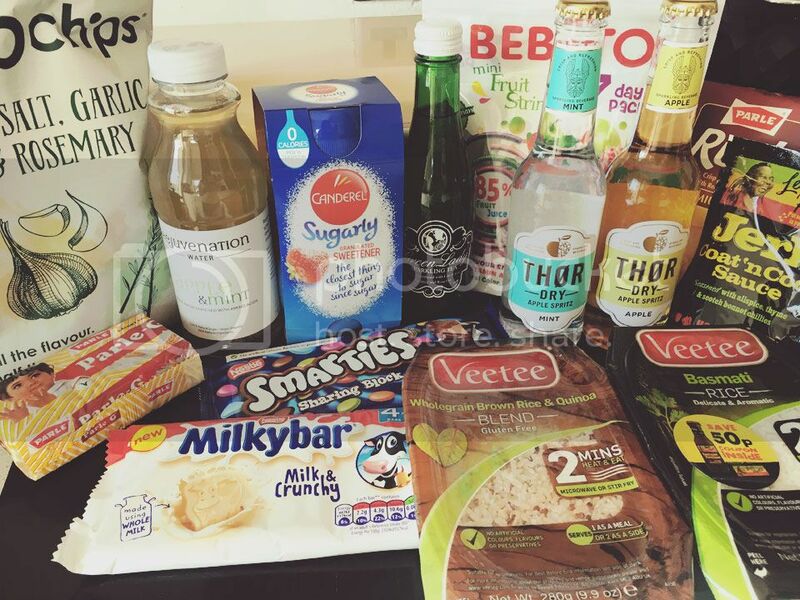 Each packet contains small packets of fruit strings made with 85% fruit juice. 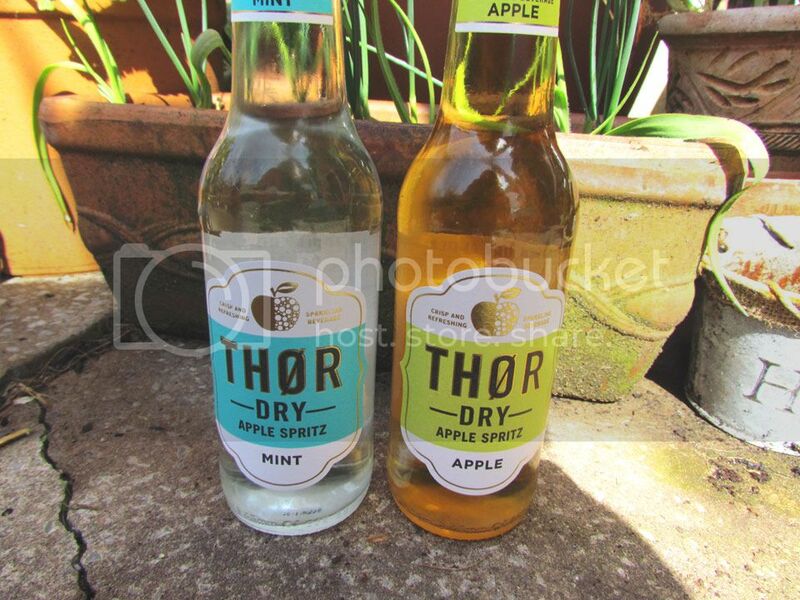 Well I thought these were fantastic and my son tried them too. 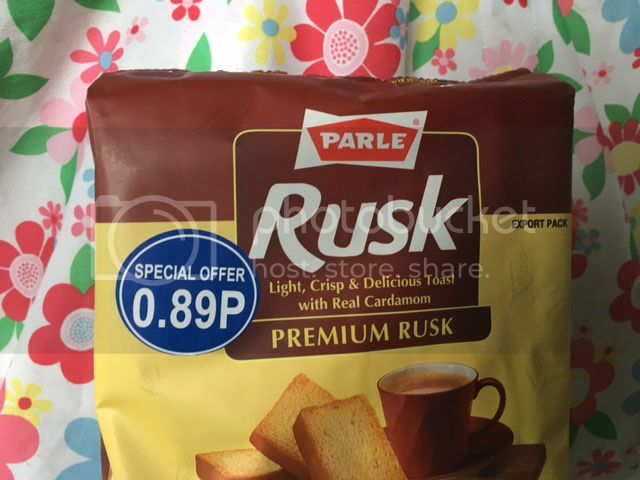 A great snack for our days out. 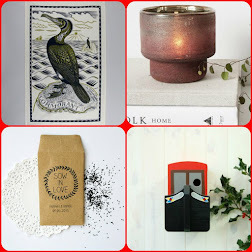 * I was sent a box for the purposes of the review, words are my own honest opinion.